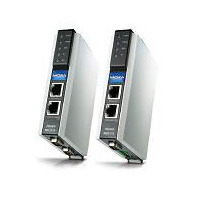 Try Moxa Modbus Gateways and Save! 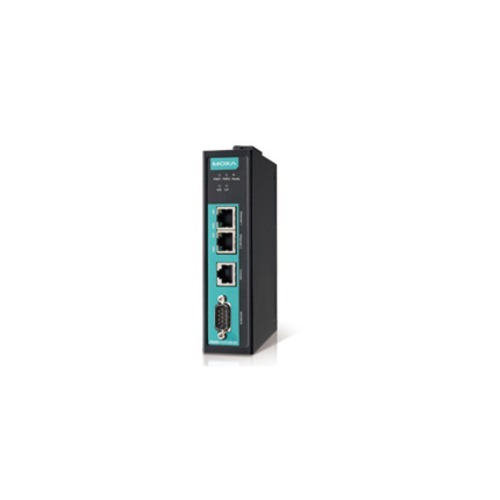 Simplify multiple protocols into a single connectivity solution within your industrial application using Modbus gateways. 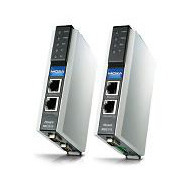 For a limited time, take advantage of a 15% discount on Moxa Modbus Gateways. * Offer expires January 31, 2019. 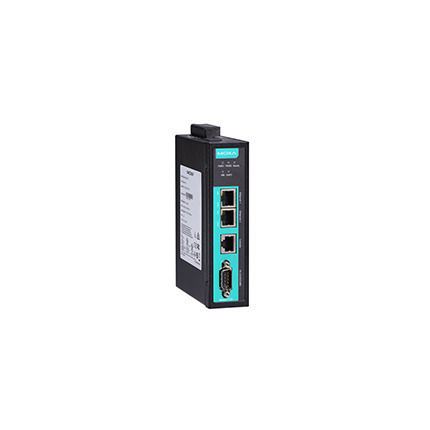 Qualifying Moxa models are limited to the 5105, 5109, MB3170 & MB3270. Maximum quantity limit of 10 units per order.